I welcome you to Blessings, Georgia, the best small town in the South. No, there aren’t any secrets kept here, and yes, everybody knows your business, but when bad things happen, good people come to your rescue. I grew up in a place like that—-a place everyone should live in at least once in their lives, but since that’s not possible, I’m offering the next best thing: stories about that way of life—-touching stories, funny stories, stories that will break your heart on one page and heal it on the next. Count Your Blessings was the novella introducing my readers to the Georgia landscape. You and Only You was the first full-length novel set in Blessings. 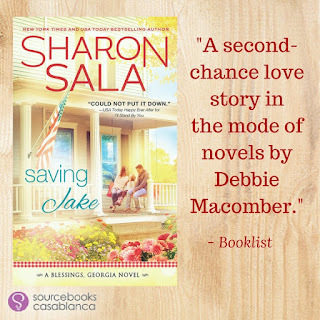 It’s a story about the faithfulness of friends and family and what it means to be Southern to the core, as well as being a sweet love story to enjoy. I’ll Stand By You was the second full-length novel. It’s a story about how people starting life off on the wrong foot can still find a way to live happy ever after. 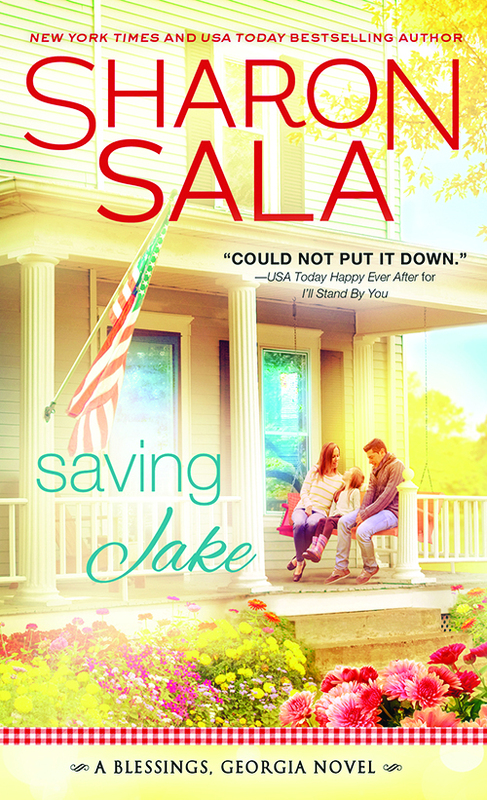 Saving Jake is the next story, the one you’re holding in your hands. It’s a story that gets to the heart of what matters in life: redemption, forgiveness, and trust. It’s a story of the times, and yet timeless in its simplicity. Pick up one of my stories and take a visit to Blessings with me. You just might like it enough to stay. After eight years in the Marines, Jacob Lorde returns to Blessings, Georgia, with no plans other than to hole up in his empty house and heal what’s left of his soul. But with a charming next door neighbor and a town full of friendly people, keeping to himself is easier said than done. 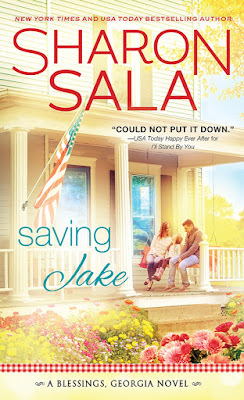 Laurel Payne understands far too well what Jake is going through, after witnessing her late husband experience similar problems. 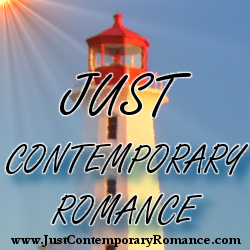 She’s in no hurry to jump into another relationship with a complicated guy, but their attraction is undeniable—and perhaps exactly what both of them need. 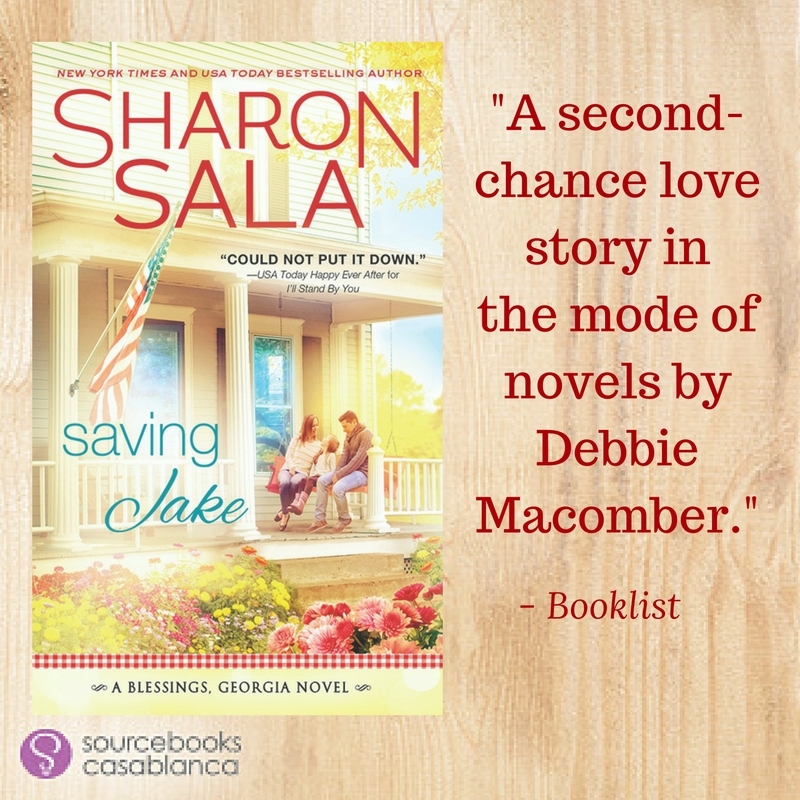 SHARON SALA has over ninety-five books in print and has published in five different genres. She is a seventime RITA finalist, four-time Career Achievement winner from RT Book Reviews, and five-time winner of the National Reader’s Choice Award. Writing changed her life, her world, and her fate. She lives in Norman, Oklahoma. Thomas Wolfe once wrote, “You can never go home again.” Jacob Lorde never took the word of a stranger. He was on the way home, marking the passing of every mile with a war-weary soul. He needed a place to heal and Blessings, Georgia, the place where he grew up, was calling him. He’d come back briefly over a year ago to bury his father, and the calm and peace of the place had stayed with him long after he’d returned to his unit. Only a couple of months later, an IED on one patrol too many earned him a long stint in the hospital and brought his time with the army to an end. Now he was coming home to try and bury the soldier he’d been. He wanted to be done with war. He needed the emotional security that comes with knowing where he belonged. He needed that like he needed air to breathe, so when the Greyhound bus in which he was riding came around the curve and he saw the city-limit sign of Blessings gleaming in the early morning sunlight, his eyes blurred with sudden tears. He took the sunglasses from the pocket of his uniform and slipped them on, then held his breath as the bus began to stop. The brakes squeaked. They needed oil. Jake stood slowly, easing the stiffness in a still-healing leg, walked down the aisle, and then out into a sweet Georgia morning. He took a deep breath, smelling pine trees on the mountains around him and the scent of smoke from someone’s fireplace. The driver pulled his duffel bag from the luggage rack beneath the bus, shook his hand, and got back on board. The rest of the trip home was on Jake. Ruby Dye had just opened The Curl Up and Dye when the Greyhound bus rolled through Blessings, belching black smoke from the exhaust. Because the bus came through Blessings on a regular basis, she never paid it any attention, but today it began slowing down. When it stopped, she moved closer to the window, waiting to see who got off, but the only person she saw was the driver who circled the bus to remove luggage from the carrier beneath. A few moments later, the bus drove away in a small cloud of the same black smoke. It was then Ruby saw the man in uniform reaching down to get his duffel bag. From this distance she couldn’t tell who it was, but he was limping slightly as he walked away. “Welcome home, soldier,” she said softly, and then went back to work. Jake paused on the sidewalk and took a deep breath as the early morning air filled his lungs. Enveloped by the silence, he exhaled slowly as the weariness of the bus ride fell away. Shifting the duffel bag to rest easier on his shoulder, he headed south. Unless he caught a ride somewhere between here and home, he had a six-mile hike ahead of him, but after sitting for so long, he didn’t care. As he walked through town, it was somewhat comforting to see everything pretty much looked the same. Granny’s Country Kitchen still appeared to be the main place to eat. He thought about stopping there for breakfast, but food wasn’t as urgent a need as it was to see home. He continued south down Main, noticing one thing had changed. The old barbershop was closed. There was a sign in the window that read: Haircuts Available at The Curl Up and Dye. He smiled, remembering Ruby Dye and the girls at her shop. When he noticed a school bus heading out of town, he guessed the driver was beginning his route and thought of all the boys and girls hurrying around in their homes right now, getting ready for school, still innocent of what life could do to their dreams. Traffic was picking up by the time he reached Ralph’s, the small quick stop at the edge of town. He’d already had the utilities turned on at the house a month earlier, had cable set up so he’d have television service, and had the house cleaned at that time as well. But there wasn’t any food, and picking up a few things here would be enough to tide him over while he settled in. The bell over the doorway jingled as he walked in, which made everyone in the store turn and look. Jake knew the army uniform he was wearing and the military duffel bag marked him as a vet and wondered if there was anyone inside who might give him a ride. “Hi, Ralph. It’s good to be here,” Jake said. He set his duffel bag against the counter, picked up a small shopping basket, and started moving down the aisles. He was reaching for a squeeze bottle of mustard when he heard someone call out his name. When he turned to look and saw Truman Slade standing at the end of the aisle, the first thought that went through his head was, Well, hell. Probably the only enemy he had in the entire state, and he was not only out of prison, but back in Blessings. A muscle jerked in his jaw as he forced himself not to react. I love stories set in small towns.